The Shore Beachfront Apartments offer excellent value one bedroom self contained apartment accommodation, each with individual decor and ocean views. 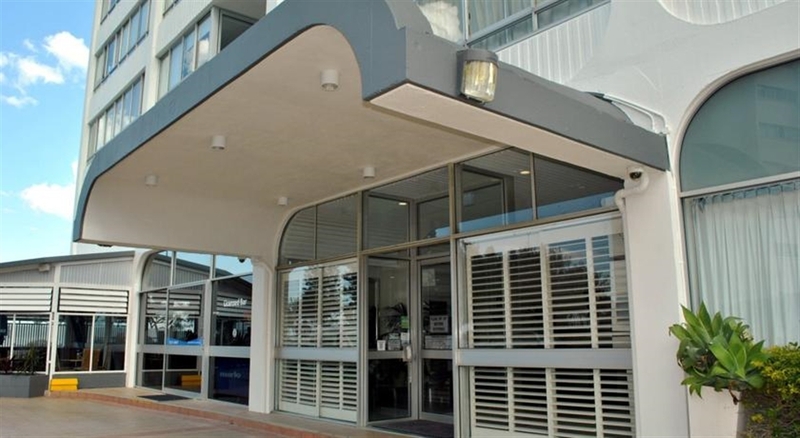 It is centrally located in Surfers Paradise, within a few minutes walk to tram stations, bus stops and the Surfers Paradise tourist attractions, shops, restaurants and night clubs. The balance due will be charged to the credit card provided, 7 days prior to your arrival date. For cancellations/modifications made up to 7 days prior to arrival, no fee will be charged. If cancelled or modified within 7 days of arrival, after arrival or in the case of a no show, there will be no refund of monies paid. For Christmas, New Year & GC600 boo ...kings, the balance due will be charged 30 days prior to your arrival date. For cancellations/modifications made up to 30 days prior to arrival, no fee will be charged. If cancelled or modified within 30 days of arrival, after arrival or in the case of a no show, there will be no refund of monies paid. Sundays & Public Holidays 9.00am - 12 noon. At check in, we require photo ID, to sight the Credit Card used to pay for the accommodation, and a security bond of $200.00, paid either by credit card or cash. Check In is from 2.00pm. There is a luggage room available if arriving before 2.00pm. Late Arrivals, contact Reception for instructions and to organise a security deposit. Each apartment can have 1 car parked on the property. The number of guests staying (up to 4 persons) must be listed on your reservation. Only guests listed on your reservation may stay in the Apartment. We do our very best to accommodate special requests, but requests are subject to availability. WiFi-free 500MB/day. 1 free carpark, free Foxtel. 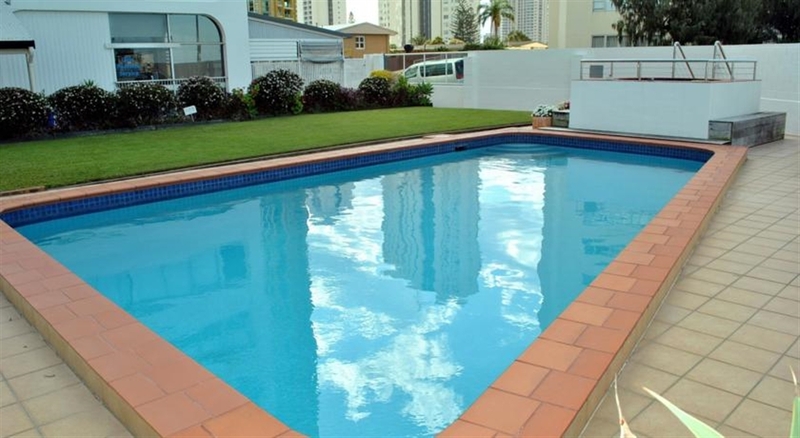 Self contained apartment with kitchen, living/dining sep.bedroom (queen bed) Partial ocean views. Café & bar, heated pool/spa, close tram & bus stops.